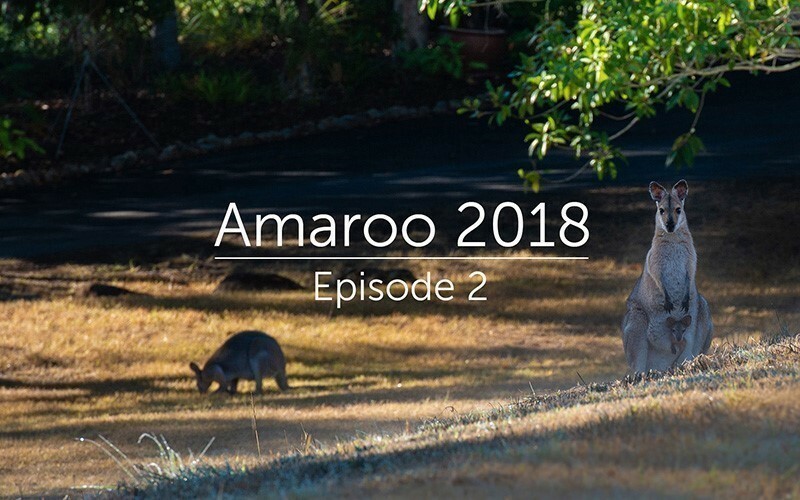 In the second episode of Amaroo 2018—and a talk that ranges from the comic to the cosmos—Prem speaks about the possibility of shedding our fix-it mentality and seeing how beautiful we already are. Take a break from the routine and enjoy Episode 2 of this nine-part series from the international retreat with Prem in Queensland, Australia in 2018. We’re releasing one episode every week for nine weeks.